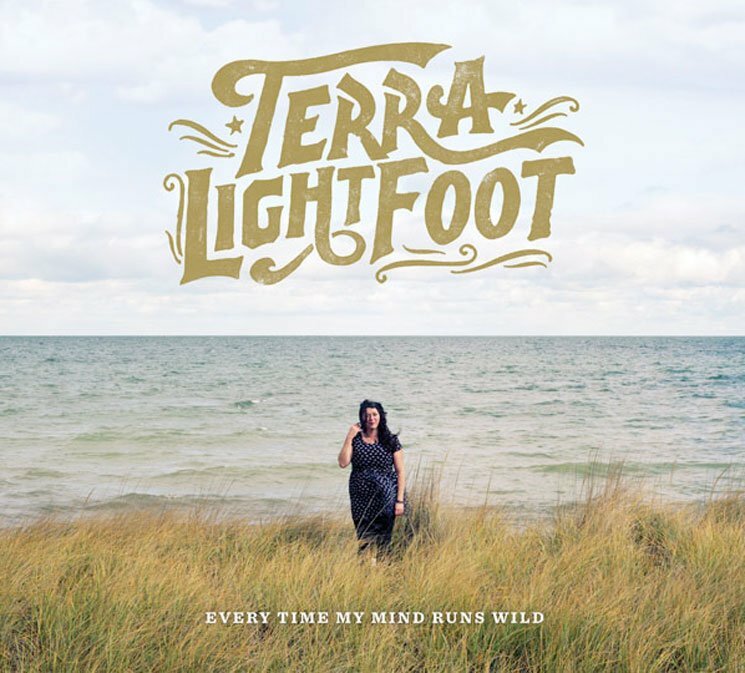 Dinner Belles member Terra Lightfoot has a new solo album on the way, and with Every Time My Mind Runs Wild due out on April 14 through Sonic Unyon, the entire thing is available to stream ahead of time on Exclaim! Lightfoot recorded the album with recording duo Gus van Go and Werner F (Said the Whale, Rah Rah, the Trews). She was joined by her usual rhythm section, along with session keyboardist Liam O'Neil (formerly of the Stills). The songwriter and her collaborators keep things raw and rootsy across these 11 cuts, with the bulk of the songs sporting distorted, Crazy Horse-style guitar licks and warm, earthy vocal harmonies. She also switches things up a few times in the latter part of the album: "Emerald Eyes" and "NFB" are stripped-down folk numbers, "The Truth" boasts a peppy acoustic gallop, and "Splinter" closes the collection with peaceful piano balladry. Hear it all below, where you'll also find Lightfoot's upcoming tour dates.